Fall may officially be here, but I've still got a few transitional things on the mind. +Indigo linen scarf by Blluemade. +Maryam Nassir Zadeh's Sophie Slide in Cement Patent. +Forest green one-piece swimsuit from Her. +The perfect carry-on travel companion from Away. +Inspiration for days with Muller Van Severen's design book. +Elegant Bluetooth speaker by Danish brand Vifa. +Alex Drew & No One Mirror available at Wilder. 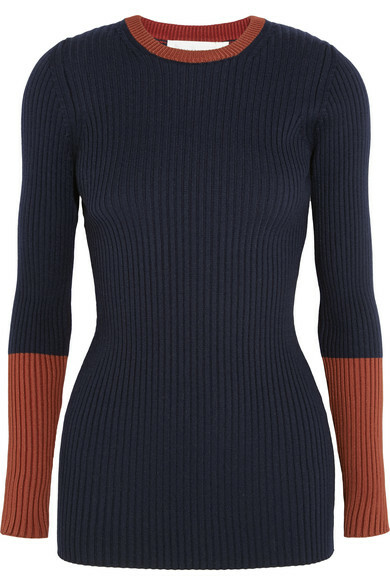 +Transitional two-tone sweater by Victoria Beckham. 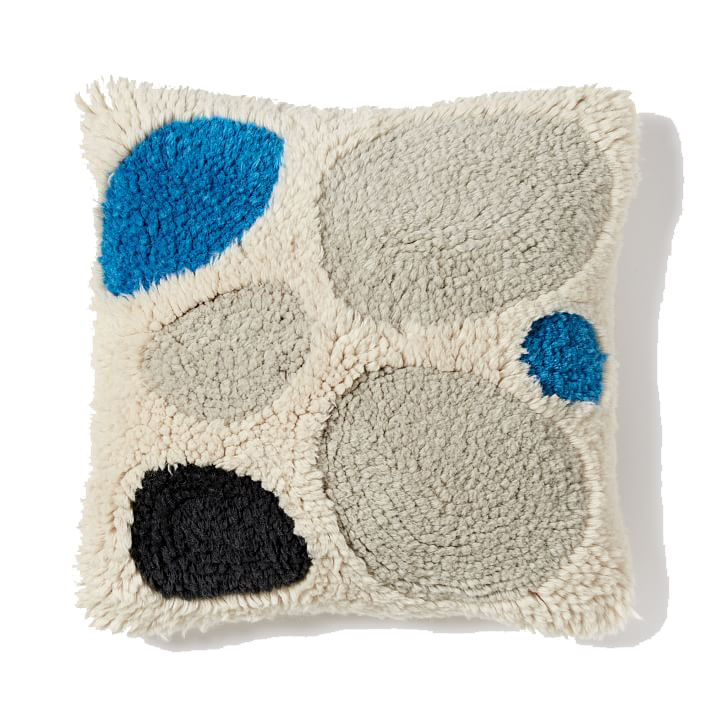 +Dot pillow cover from West Elm.